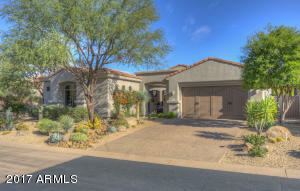 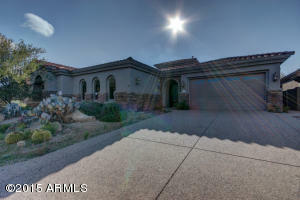 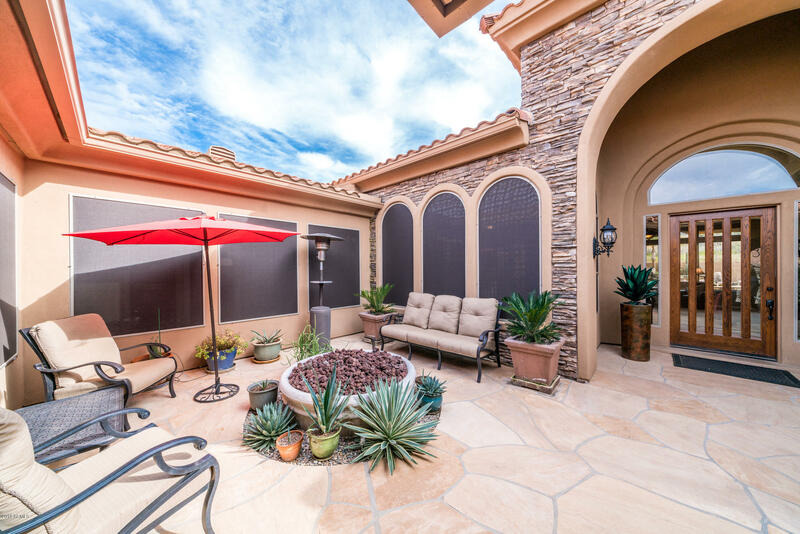 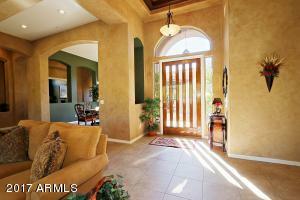 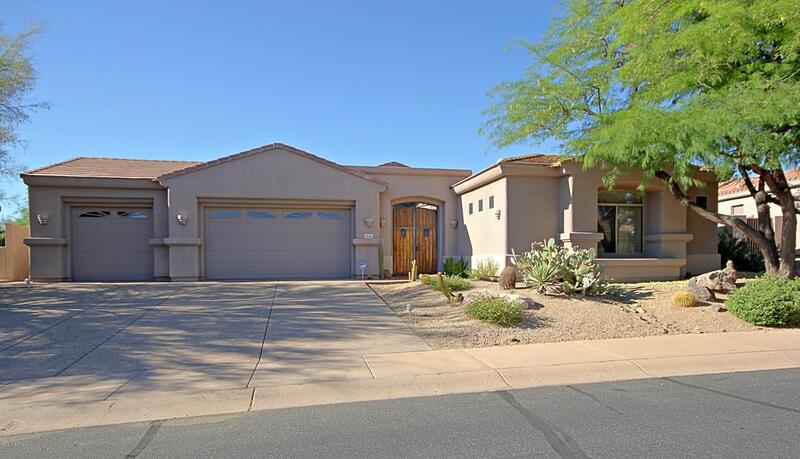 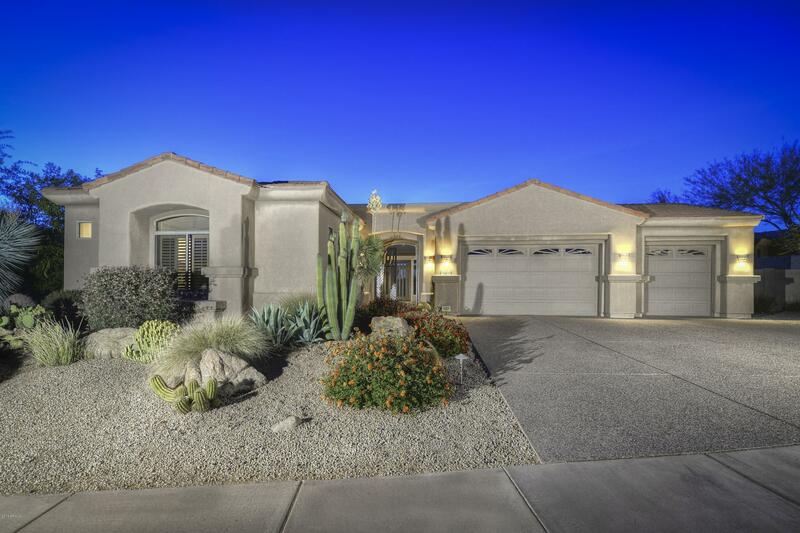 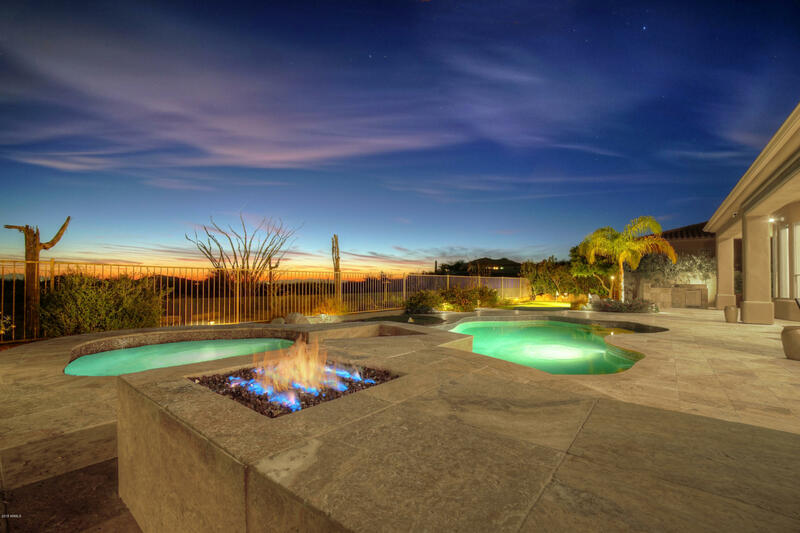 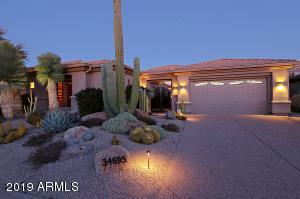 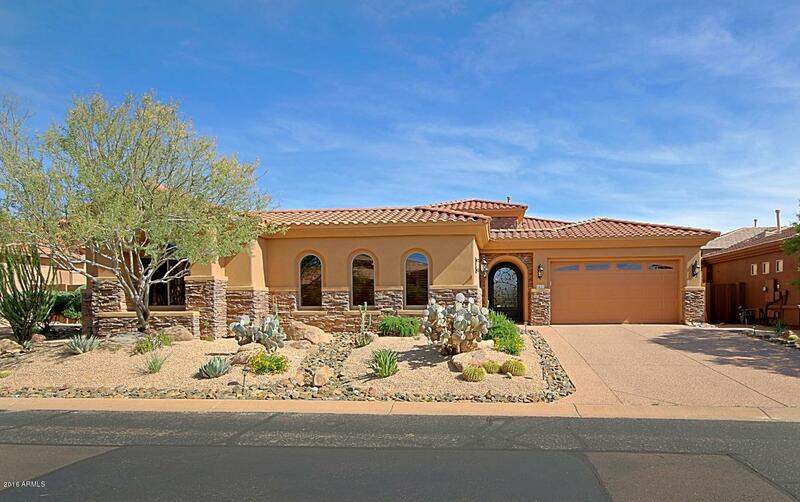 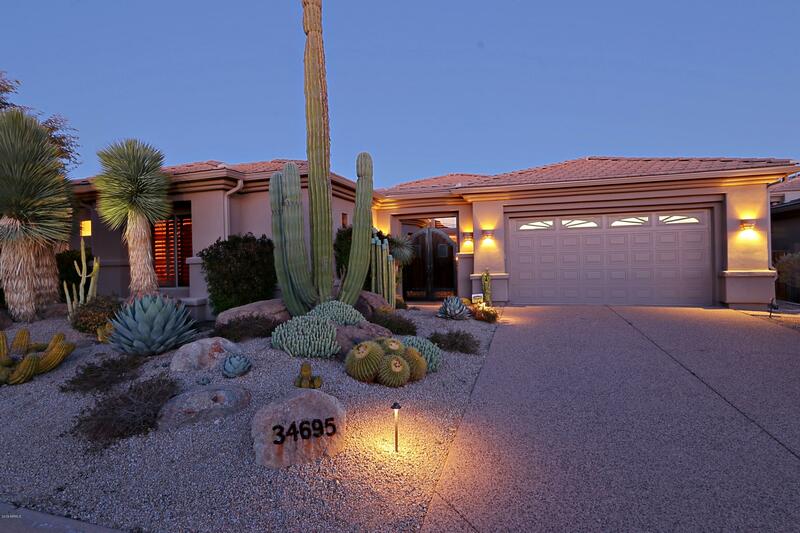 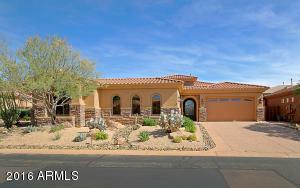 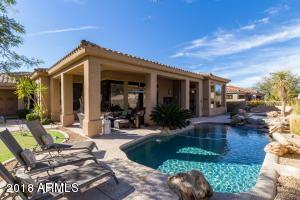 Preserve Summit homes for sale is a private, gated community of 154 homes in North Scottsdale. 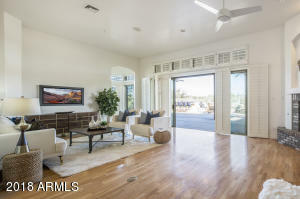 Built by Avron as part of the Legend Trail subdivision, these homes range in size from 2086 to 3682 square feet. Preserve Summit is in close proximity to the towns of Carefree and Cave Creek, where residents can experience the world class restaurants, boutiques and events that these areas have to offer. 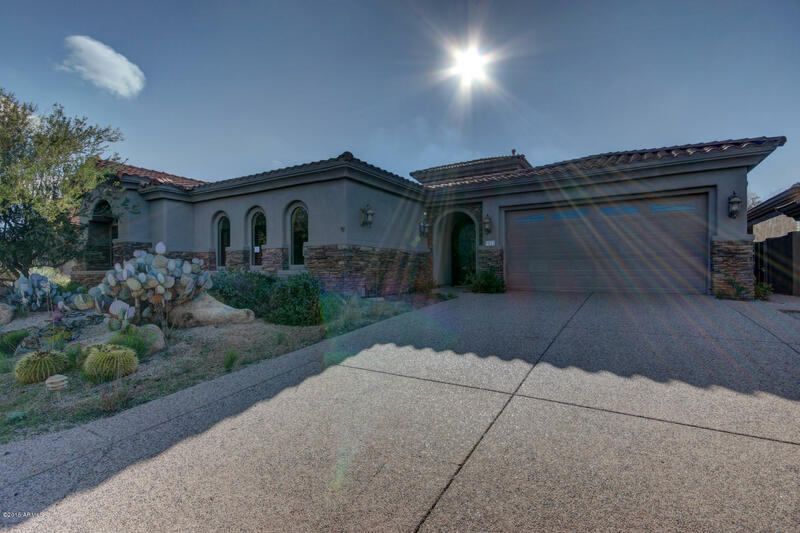 Students living in Legend Trail attend the Cave Creek Unified School District.